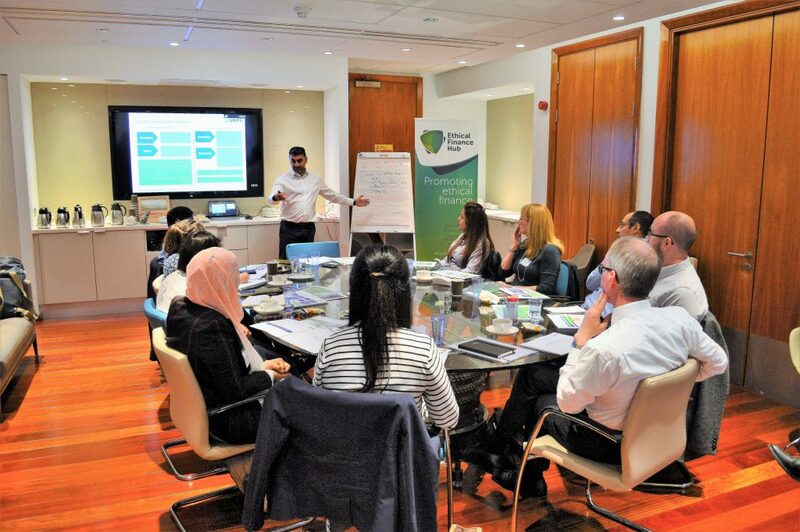 Ethical Finance Hub has successfully delivered its first practitioner-led, capacity building programme. The 5 day programme, comprising of 3 x 1 day Islamic finance masterclasses and a 2 day ethical finance study tour took place between 25-29 June 2018 in Edinburgh. Delegates, who joined from across Scotland, England and Saudi Arabia, gave the programme an 80% satisfaction rating. As the programme was a pilot it has been an excellent opportunity for the EFH team to test a concept. We have learned a lot from the experience and will reflect upon participant feedback to help shape our future executive education offering. With aims to raise awareness of ethical finance and build capacity within the sector we welcome further ideas and suggestions for future topics, training formats, preferred timings and fair pricing. Please contact chris@ethicalfinancehub.org with any comments.